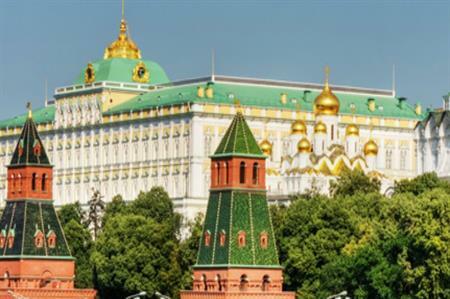 The first meeting of convention bureaus from different Russian cities took place in Moscow in December, aimed at increasing the country's appeal as a destination for meetings and events. Heads of convention bureaus from Moscow, Saint Petersburg, Kazan, Sochi, Ekaterinburg, Yaroslavl and Tumen participated in the meeting, which looked at ways of promoting the country's convention appeal to an international audience. Boykova Ksenya, the head of the Moscow Convention Bureau, faciliated the meeting, where participants exchanged experiences and agreed on formats for further cooperation and information exchange.